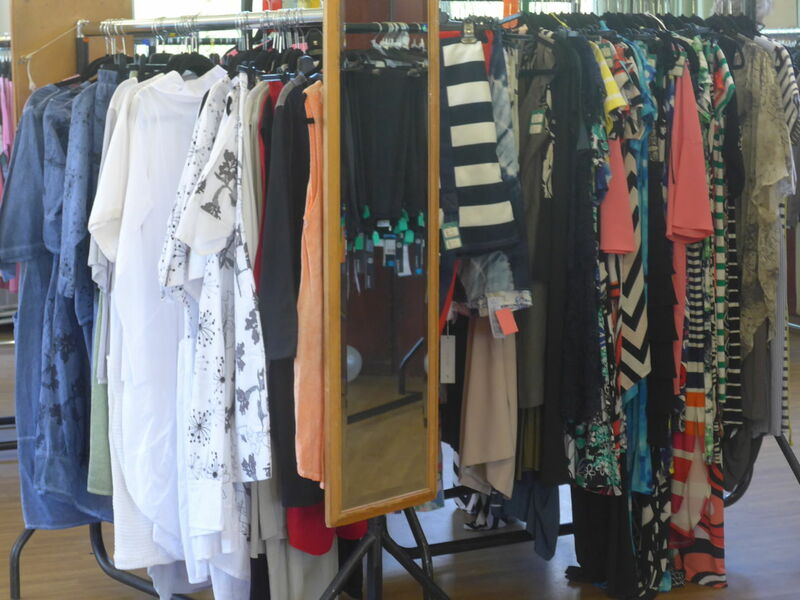 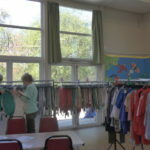 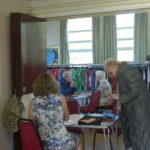 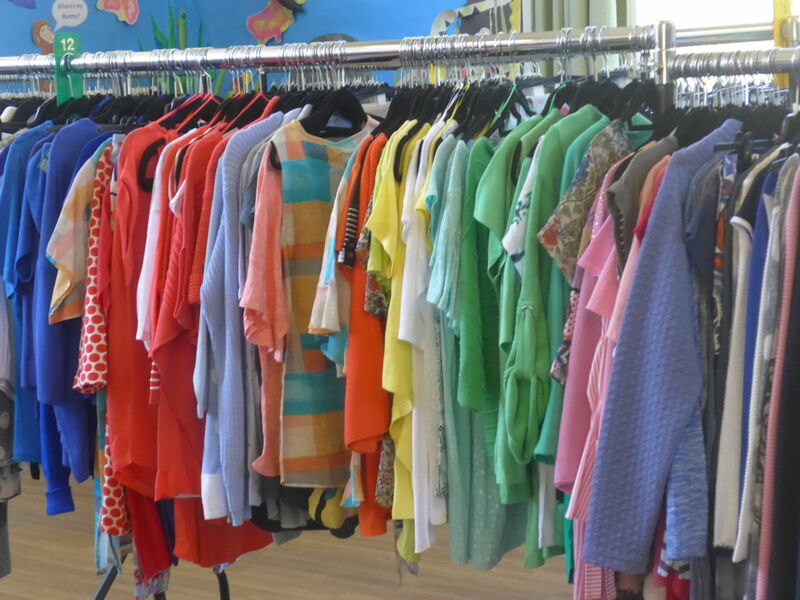 Spring is now with us and local ladies in the know went in good numbers to Dawn Ledgard’s Spring Clothes Sale at the Hadley Wood Association Centre on Wednesday 10th April 2019. 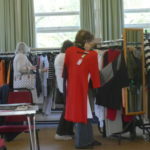 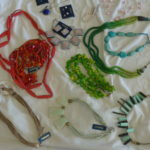 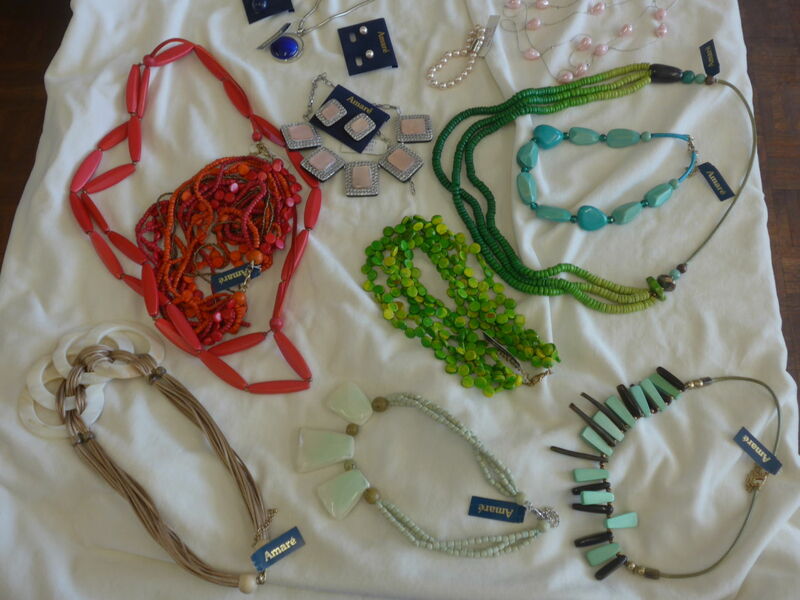 There they found an impressive selection of beautiful new clothes and accessories for the new season. 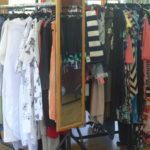 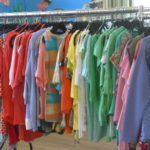 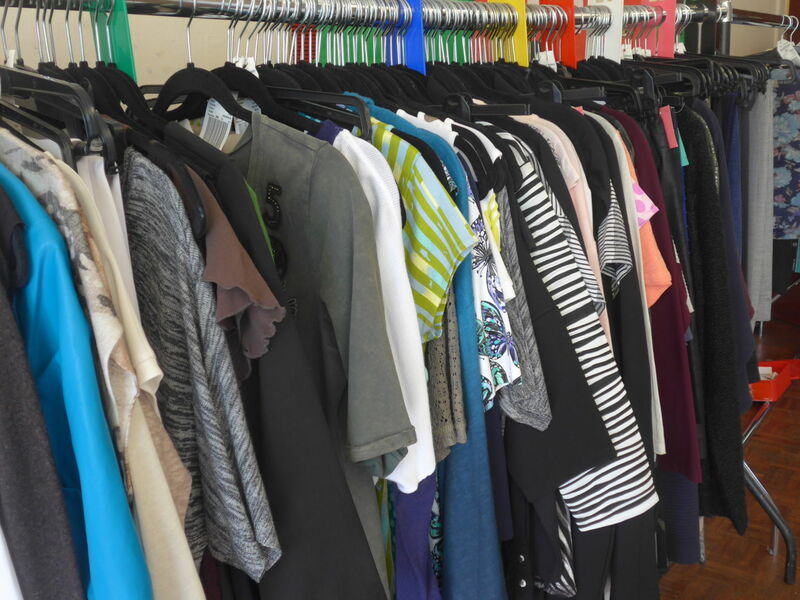 Popular designer trousers, jeans, crops, skirts, dresses, jackets and jewellery were all on sale at well below recommended shop prices. 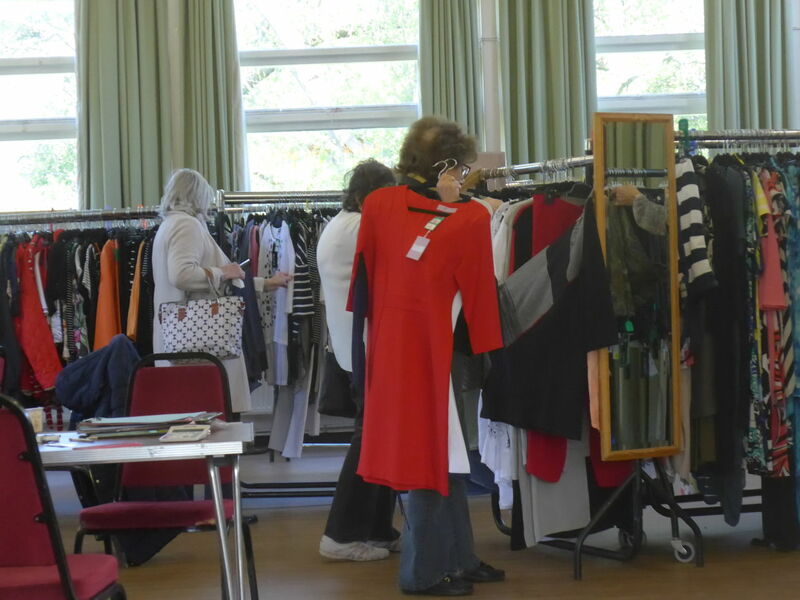 Further reductions were given for multiple purchases and there were some very attractive bargains available from the sale rail. 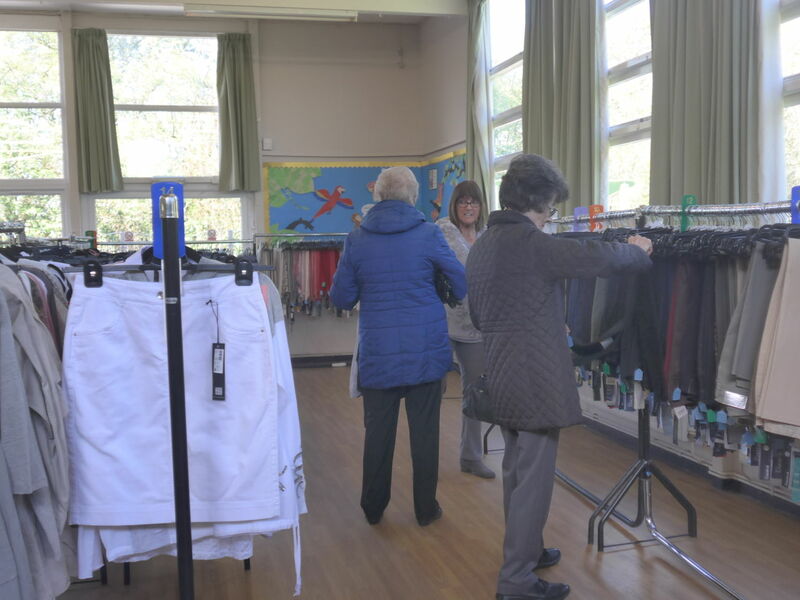 Shopping at Dawn’s twice yearly sales is an enjoyable and hassle free alternative to a trail into central London or the unreliability of shopping online. 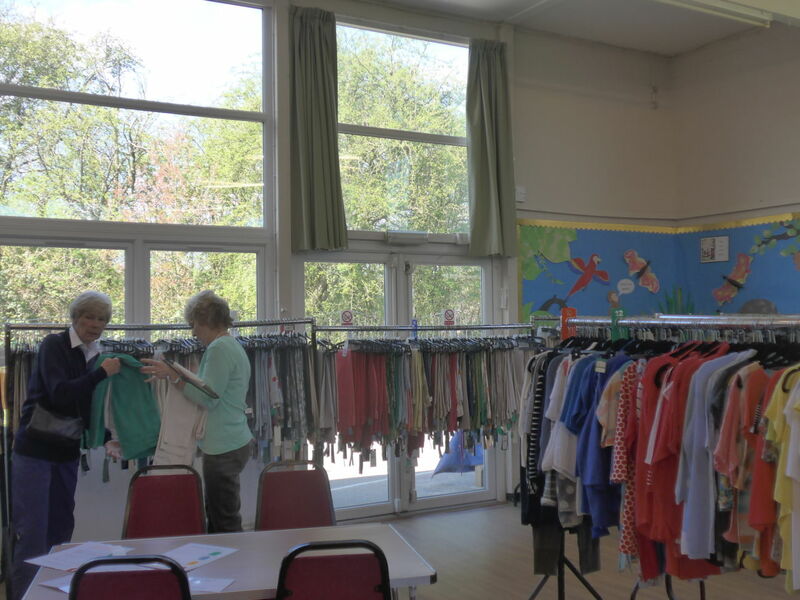 The atmosphere is relaxed with no ‘hard selling’ – simply plenty of helpful advice if requested. 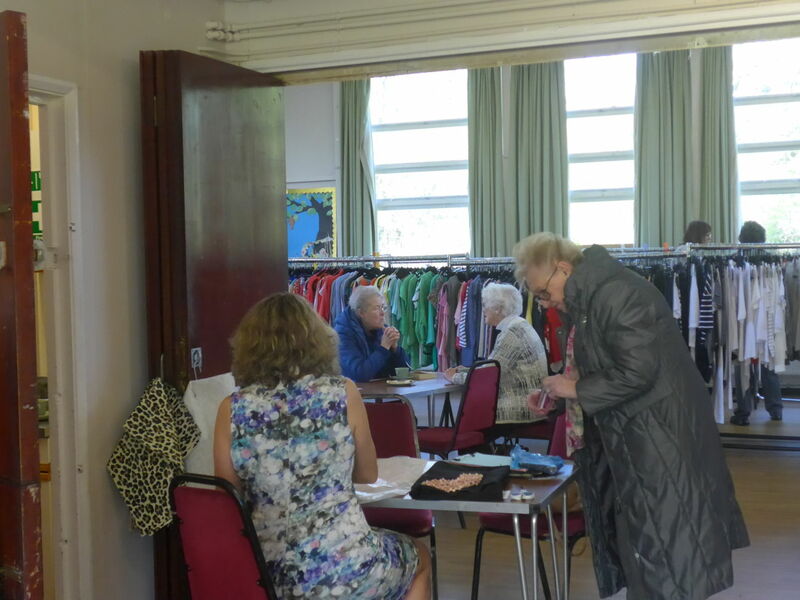 The Cherry Lodge stall at the entrance was stocked with leaflets about our many services, plus a selection of Cherry Lodge merchandise, including pens, piggy banks and key rings with an integral halogen torch as well as Spring Notelets illustrated by one of our members. 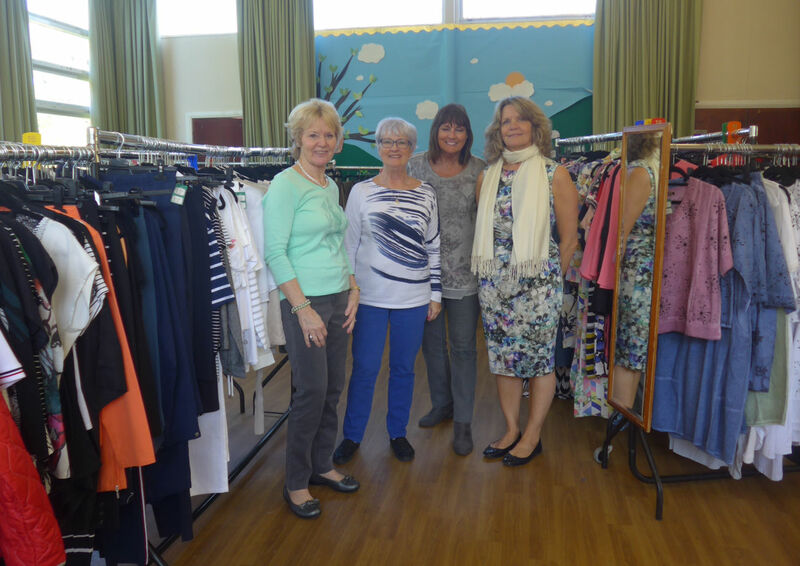 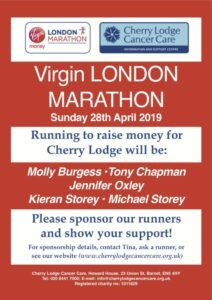 Dawn has been supporting Cherry Lodge Cancer Care for many years and, as previously, she will be donating all entrance money and commission on her Hadley Wood Spring Clothes Sale to us. 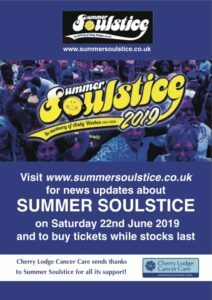 Thank you very much indeed Dawn for your ongoing support. 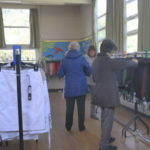 Click on the small images below to see larger, complete photographs.